This Justin Time set is one of Pat La Barbera's better showcases. Listed as playing alto and soprano but actually splitting his time between tenor and soprano, La Barbera teams up with three fellow Canadians (pianist George McFetridge, bassist Neil Swainson, and drummer Greg Pilo) to perform advanced standards, including "Footprints," "Miles Ahead," and Steve Swallow's "Eiderdown," plus three group originals. 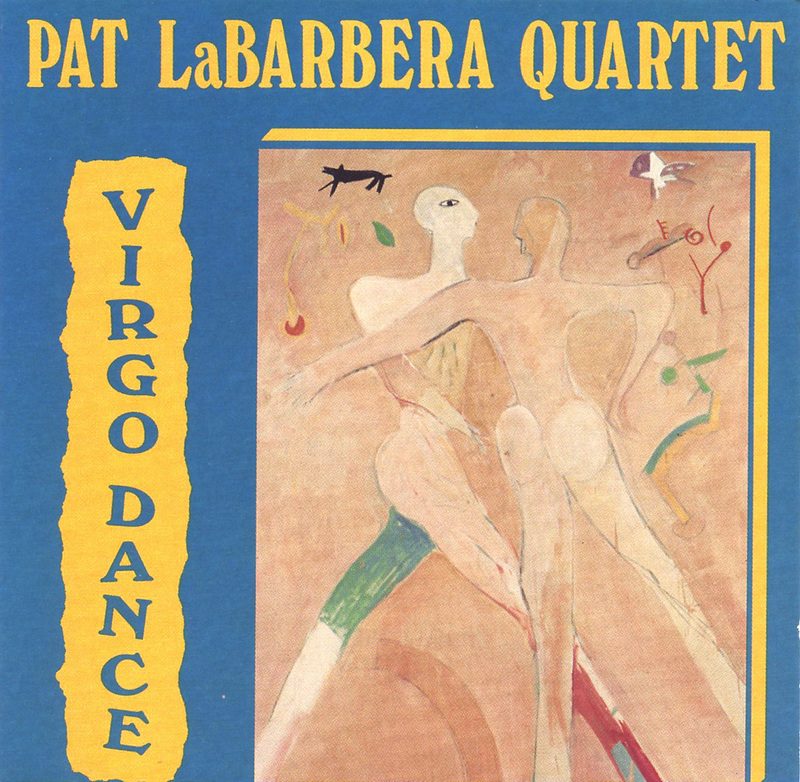 The often-intense interpretations are modal oriented, with La Barbera often closely emulating late-'50s/early-'60s John Coltrane, particularly on tenor.